A cockatoo umpires a tennis match between a kangaroo and a wallaby……..
or what could happen when a lyrebird and a cockatoo invite all their pals to a bbq? Delightful stories presenting some primary lessons in a fun way and giving a glimpse of yesteryear. Using the unique fauna as the principal characters, and including a helpful glossary, there is a message to every child to enjoy as they meet each of these creatures. 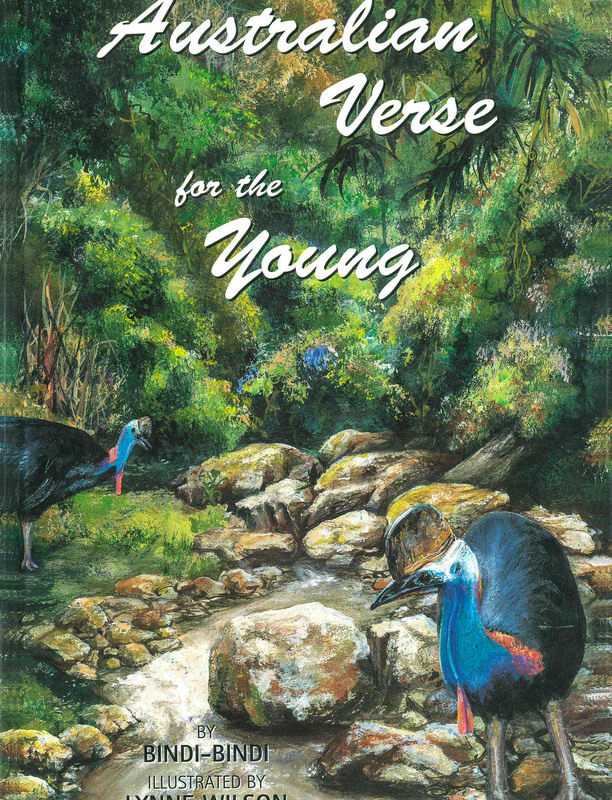 Stories vary from 2 to 10 pages with full page very colourful paintings of Australian scenery in the background and brilliantly portrayed Australian animals. 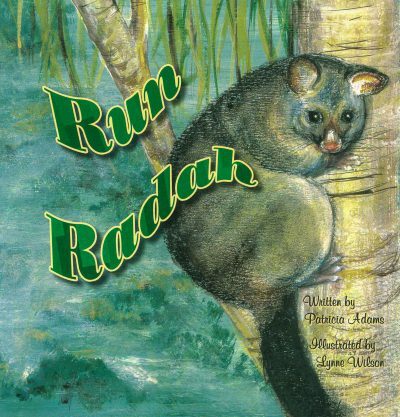 The stories present some primary lessons in a fun way and give a glimpse of yesteryear Australia using the unique Australian fauna as the principle characters, with a helpful glossary included. 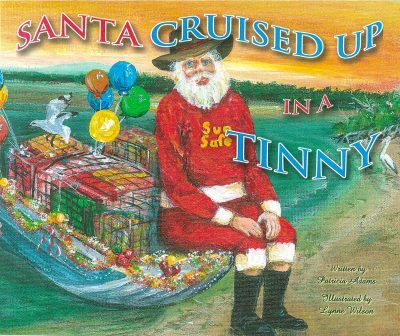 This book was illustrated by me and took over six months to complete. 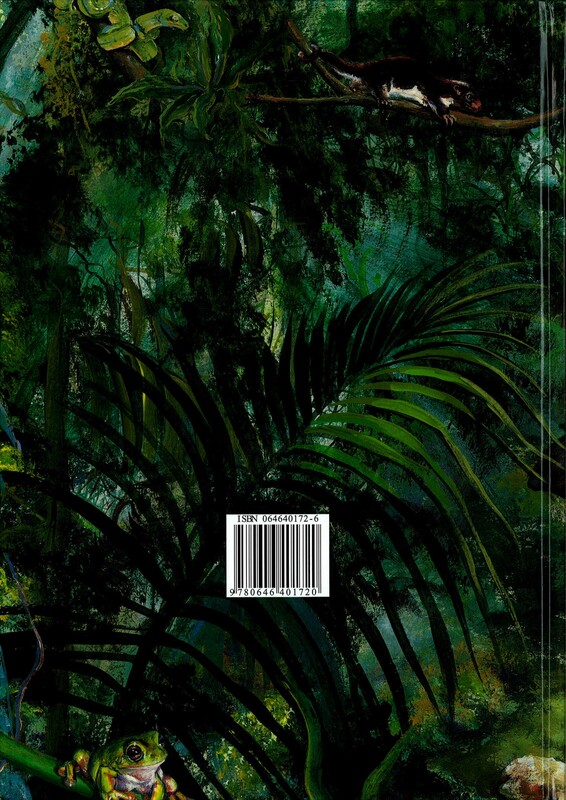 The original illustrations were painted with acrylic paint on 300 tooth water colour paper. There are over 50 x A4 colour pages taking an average of 4 days to finish.